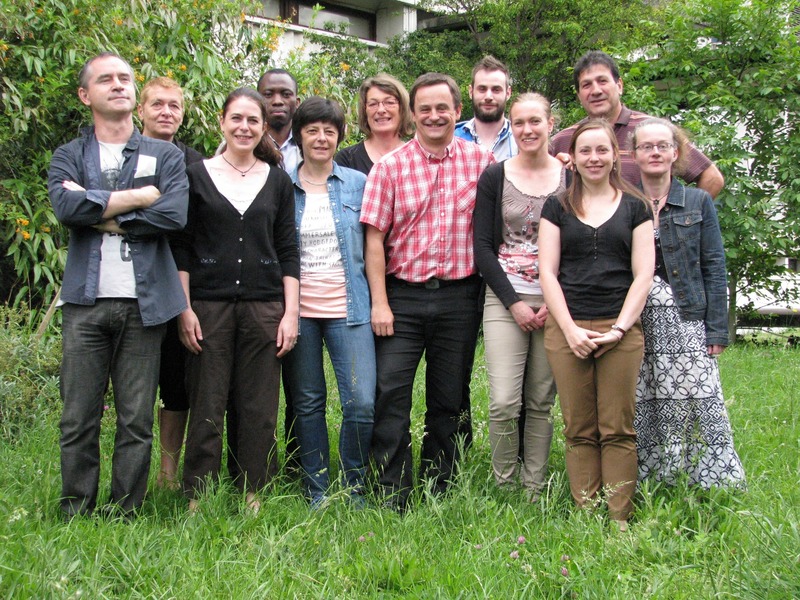 The « Chromatin and Cell Proliferation » group is managed since its creation in 2000 by Dr Didier Trouche. From 2000 to 2007, it belonged to the LBME (Laboratory of Molecular Biology in Eukaryotes), a laboratory from the CNRS, in Toulouse. 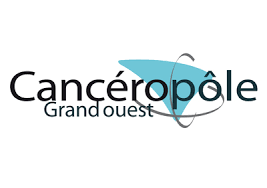 In January 2007, the group moved to another CNRS laboratory, the LBCMCP (Laboratory of the Cellular and Molecular Biology of Cell Proliferation Control), then headed by Pr Bernard Ducommun. Since 1st janvier 2011 and the renewal of the teams of the department, Didier Trouche provides leadership of the LBCMCP. 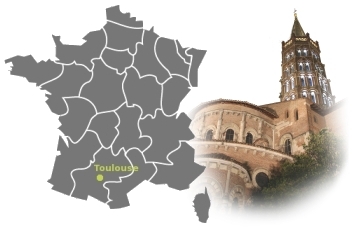 The group is located on the University Paul Sabatier Campus in Toulouse, France. 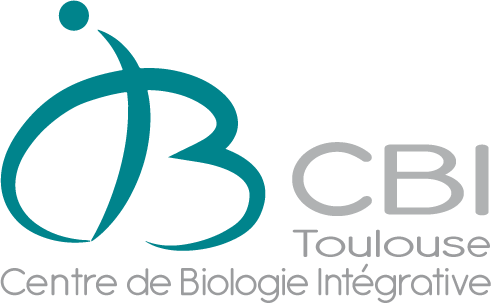 It also belongs to the FRBT Institute (Federation of Research in Biology of Toulouse).